What is the best cat shampoo? Well, before we dive into the list of products that you can use when you want your feline to be fresh and free from coat matting, you might want to read on the necessary details first when it comes to bathing cats. 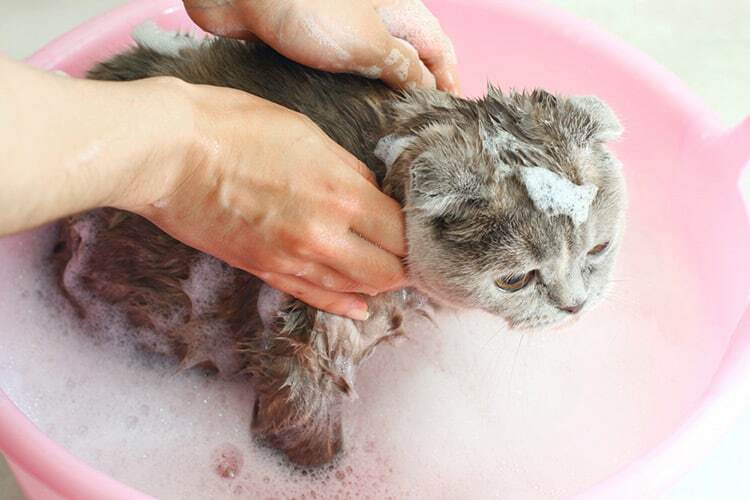 Bathing your cat is a thing even if it seems to be something that is quite unusual to most people. Why would you even want to bathe your cat? Would it be healthy for your cat to take a bath? In some cultures, there are beliefs that you will be hit by lightning when you bath a cat. Fortunately, this is just a myth. Bathing a cat can be done without putting your cat in danger and in some cases it could even be necessary. Irrespective of the circumstances, you need to choose the right pet products. Human shampoo cannot be used for bathing cats. Aside from that, you should also be careful in choosing pet shampoo products especially when your cat is prone to allergies. Now, we are down to circumstances where your cat needs a bath whether they like it or not. Let’s admit it, not all cats are made the same. Some felines love water while most cats would flee. In fact, getting your cat to develop a love for the bathtub can be a challenging task but it is not an impossible feat. There are also pressing cases where you absolutely need to get your feline in a bathtub. Sometimes, cats get themselves in muddy situations. This is one of those cases where simple grooming cannot do the job and you can give your felines a hand. When fleas and cat dandruff becomes a problem, giving your cat a bath could be a precautionary measure. 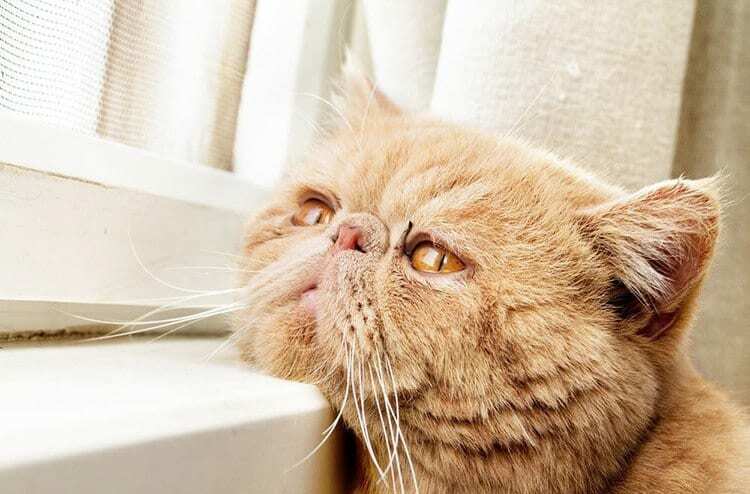 These skin issues could irritate your cat’s skin and lead to bigger problems. You can use wipes to clean up your cat but there are instances where a bath could be the better option. When shopping for cat shampoos, here are the major factors to consider. Be sure to check each of the items closely. 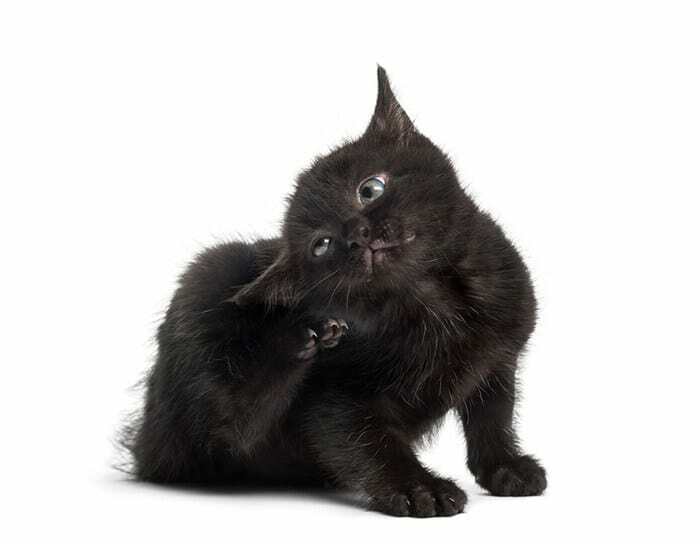 Is your cat suffering from flea issues? Then, there is no better way to deal with the problem than to choose the shampoo that could help your feline get rid of these parasites. Often these types of shampoo would help get rid of skin allergies. While these shampoos can be useful when your kitty has flea control issues, it could not be the best choice. Be sure to check the ingredient in the shampoo before you decide to use it in your cat. Otherwise, your pet might have an allergic reaction and it could lead to bigger skin issues. Another thing that you have to ensure is that your kitty is old enough to use a particular shampoo. Kittens need to be at least six weeks before these shampoos can be used. Cat shampoos can be a bit like the products that humans use since they come with scents too. However, not all scents are great for cats, some are better than others. You need to be careful in choosing the right scent since felines might be allergic to your shampoo choice. There are different kinds of shampoo products that are available in the market. Deodorizing shampoos are pretty popular but you still have to choose the one which is not too strong. Scent and flea control properties aside, cat shampoo can also help bring out the natural color of your cat’s coat and make it stand out. This could also be a major consideration when you are shopping for a shampoo for your feline. 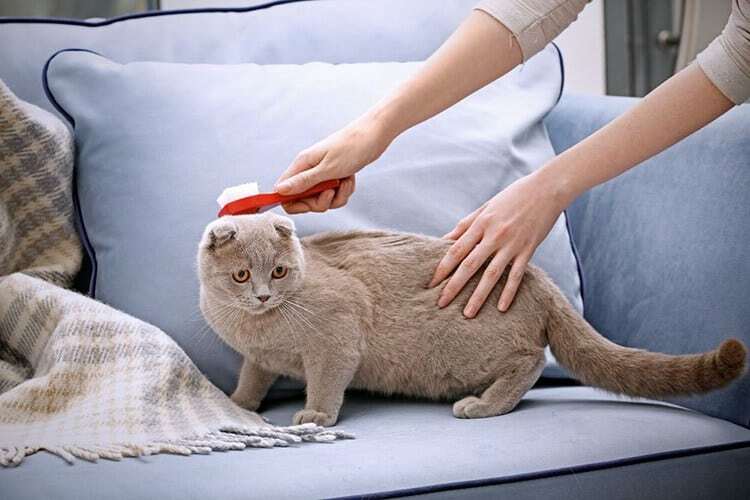 There are certain shampoos that can improve the appearance of your cat’s coat. There are some products that contain dyes but there are also some that are free of dyes. It would be better to choose one that does not contain a dye of any kind. These days, pet shampoos contain a wide array of ingredients including herbs and botanicals. Some products contain coconut and papaya and these are great for cats that are having skin problems. Kiwi and citrus are also ingredients that are often found in cat shampoos. These ingredients could all help with the appearance of your cat’s coat. 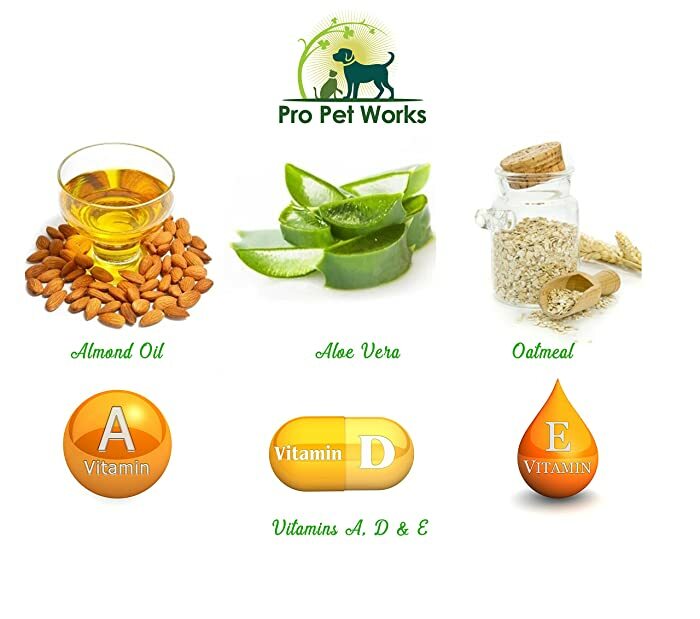 At the same time, these are all mild on your cat’s skin so it will not cause any problems for your feline. Do you want to know the best choices in the market? Here are some of the best options that are open to you when you are in the market for the most effective shampoos for your felines. 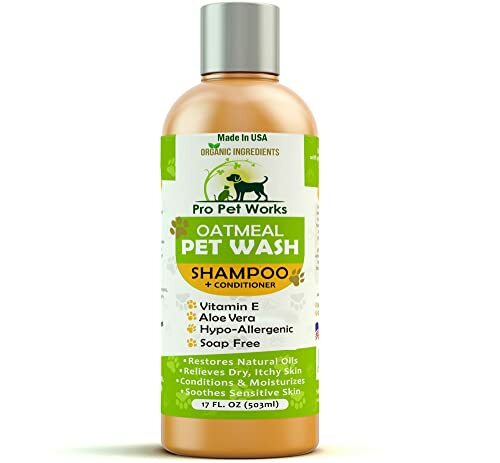 This shampoo is formulated with natural ingredients, making it ideal for pets with sensitive skin. Created mainly with oatmeal and other natural ingredients, this helps with fleas and at the same time, it comes with a hypoallergenic formula. The manufacturers also claim that this can remove the itch that could plague pets. Aside from oatmeal, this shampoo also contains aloe so your pet could end up smelling fresh and you can say goodbye to unwanted pet odors. This is also completely safe, so there is no need to worry that it can be toxic to animals. When your cat has skin irritation problems, the shampoo from Earthbath could be the perfect solution. Veterinarians recommend this to many cat owners who are struggling with felines that are prone to skin allergies The main ingredients in the cat shampoo aloe and oatmeal are good for skin irritation. Earthbath cat shampoo helps heal and moisturize the skin of your favorite pet. Aside from the aforementioned ingredients, this shampoo contains almond oil and vanilla that are also great for cat skin. The scent is also awesome and it could help you get rid of kitty’s bad odor. 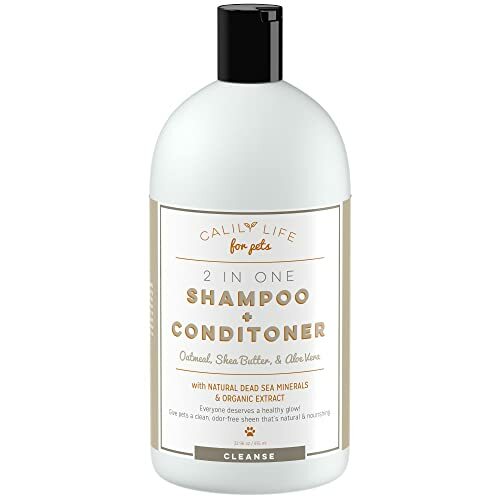 This product is shampoo and conditioner rolled in one and it comes with mild ingredients that ensure that your cats will be free from dirt and bad odor. Given how cat-friendly the ingredients are, you do not have to worry about irritating your feline’s sensitive skin. The combined power of aloe vera and Shea Butter are all great for the skin and it comes highly recommended by pet owners. Is kitty scared of taking a bath because shampoo cat stings its eyes? Your pets would love this product since it is completely safe. Aside from that, it will not strip moisture from your cat’s coat. On top of that, the ingredients of this shampoo are all organic so you do not have to worry about hurting the environment. 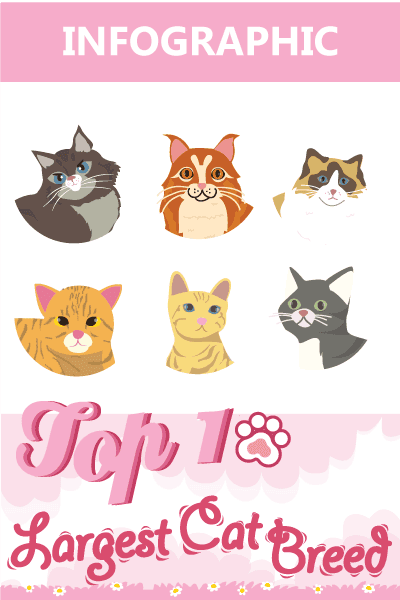 Which Cat Shampoo Would Be the Best One? You have probably shopped for your own hair care products in the past and you are perfectly aware of how inconvenient it could be to choose the product that would suit your scalp. Some products work well for others but not for you! The same can be said for cat shampoos. Most of the products we picked for this review are made from organic ingredients and it is not a coincidence. These days, there are so many harsh shampoos that could do more harm than good to your pets. Hence, it would be better to go for something milder and safer for your felines. Out of all the products here, Earthbath All Natural Pet Shampoo seems to be the best pick. There are more than a thousand reviews for this product and this happens to be one of the best choices out there. Made from all organic ingredients, you do not have to worry that harsh chemicals will come in contact with your pet. The ingredients listed for this cat shampoo are all mild and it can do nothing to harm your feline. Of course, it is also possible that this product will not be suitable for your pet. Needless to say, this has the potential to be a good choice irrespective of the kind of cat that you own.